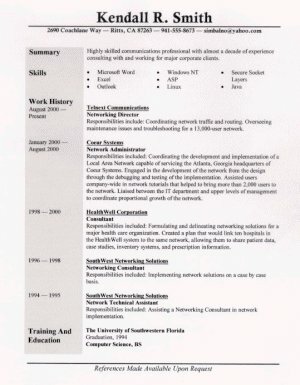 These samples are meant to show you the range of quality resumes ResumeWriters.com can create for you. Our writers are fluent in many different styles and formats. They chose a unique format for each client. When you order a resume from us, you will be able to work with the writer to select a resume style that will fit your needs. We Absolutely, Positively Guarantee Interviews! Step 1: Submit your current resume or career info via our secure website. Step 2: Your personally assigned writer makes direct contact with you to assess your materials and plan the project according to your career needs. Step 3: Receive a first draft within 72 hours. Step 4: Work with the writer on revisions until you have a final draft you are happy with.